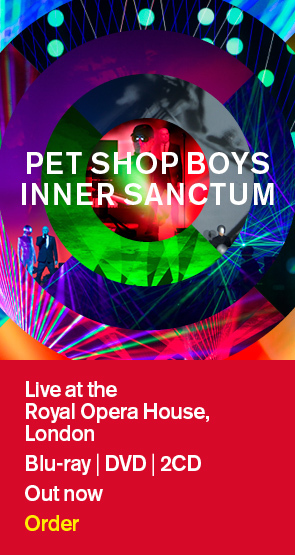 A special edition of the new Pet Shop Boys' album, "Fundamental", will include a bonus dance album, "Fundamentalism", containing six remixes and two new tracks. The full track-listing is as follows: 1. Fugitive (Richard X extended mix) 2. Sodom (Trentemøller remix) 3. Psychological (Alter Ego remix) 4. Flamboyant (Michael Mayer remix) 5. I'm with Stupid (Melnyk mix) 6. In private (Stuart Crichton club mix) 7. Minimal (Lobe remix) 8. Gomorrah (Dettinger remix) "Fugitive" was originally written at the beginning of last year and was recently completed with Richard X. "In private" is Pet Shop Boys' own version of the hit they wrote and produced for Dusty Springfield in 1989. It features vocals by Neil Tennant and Elton John.